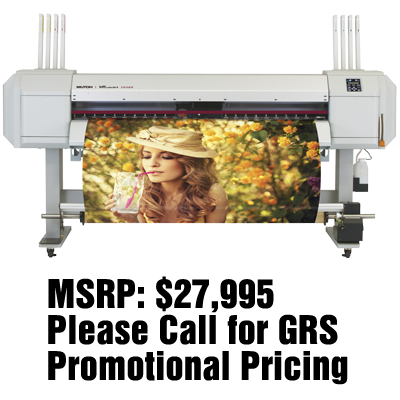 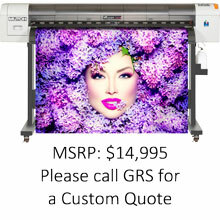 Flora 6'x10' UV Flatbed Printer. 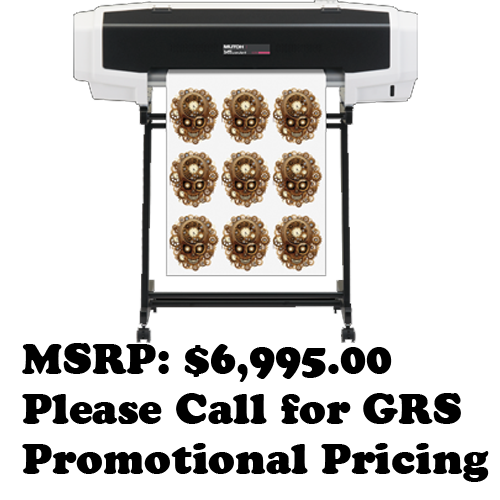 Flora 8' Hybrid Printer with Konica 512 Heads. 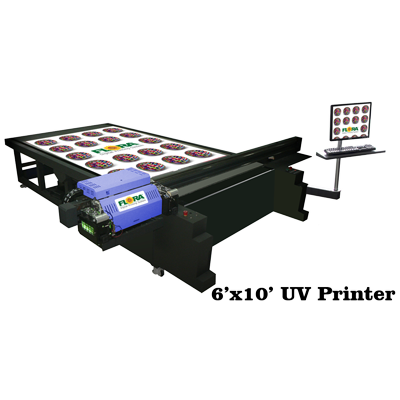 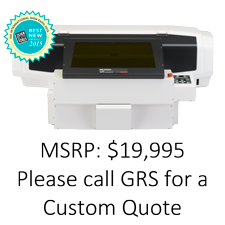 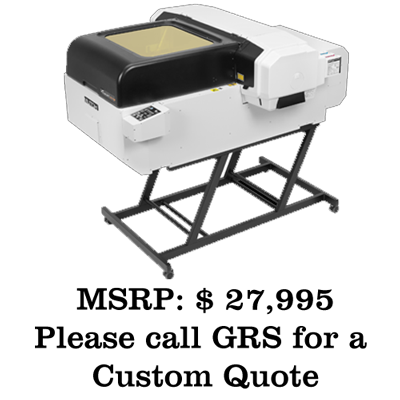 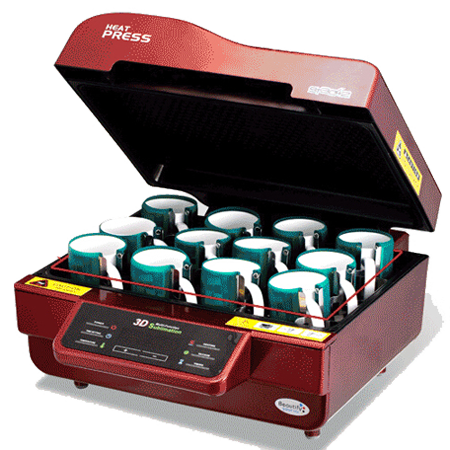 The new ValueJet 1626UH - 64" printer is the most affordable UV-LED hybrid printer on the market. 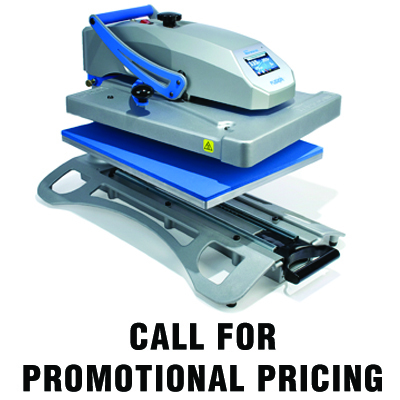 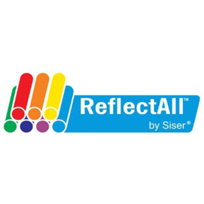 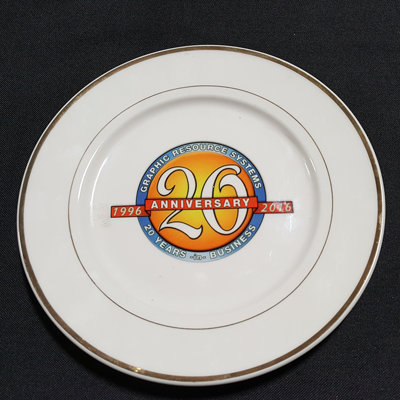 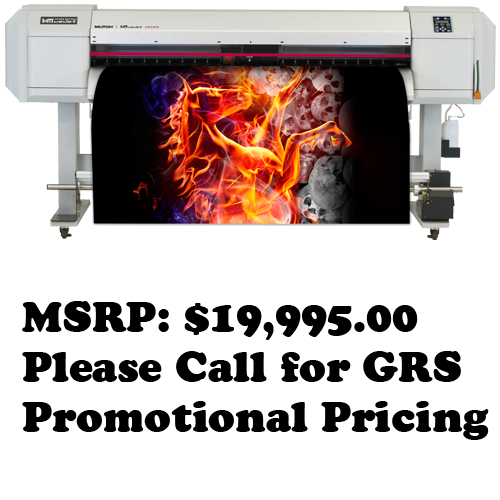 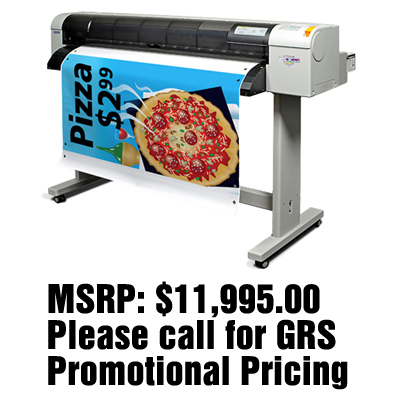 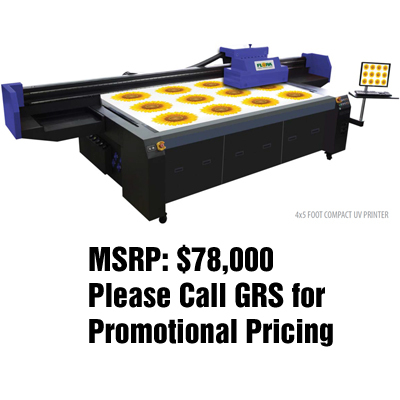 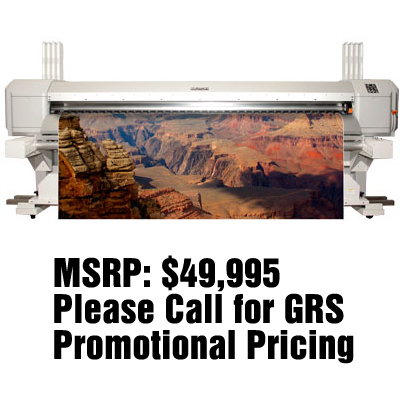 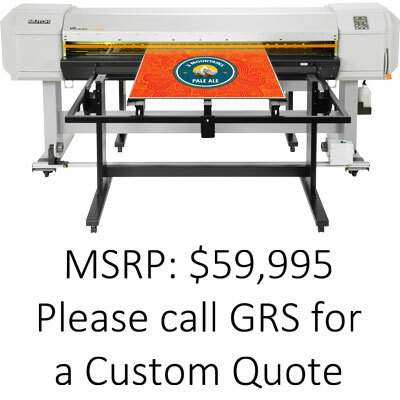 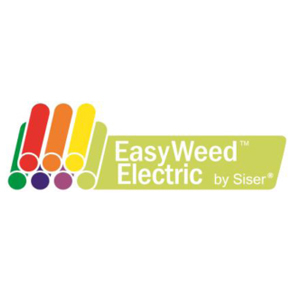 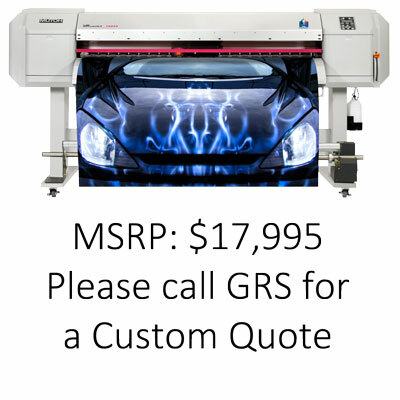 With an MSRP of only $49,995, it not only gives you the ability to print on rigid substrates, it also gives you the flexibility to print on roll media as well. 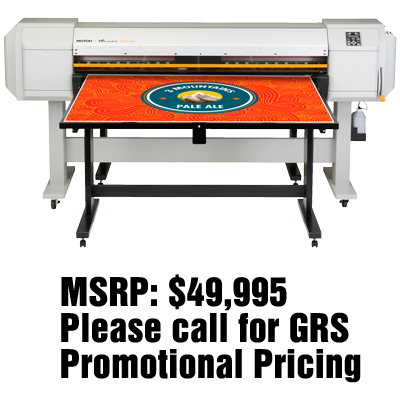 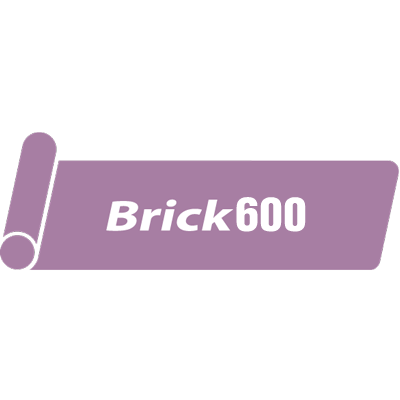 Its dual function and multiple application design saves you valuable floor space and is ideal for printing packaging prototypes, POP displays, indoor and outdoor signage. 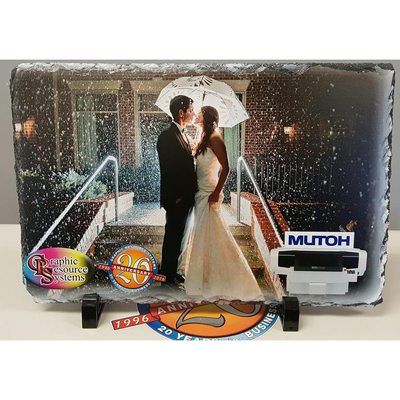 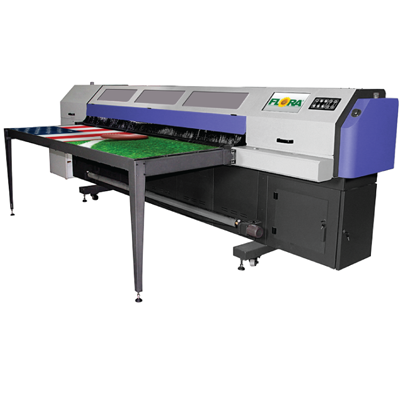 Mutoh's ValueJet 426UF 19" tabletop, UV-LED, printer is the perfect fit for any print shop looking to expand its applications and enter the world of UV printing.